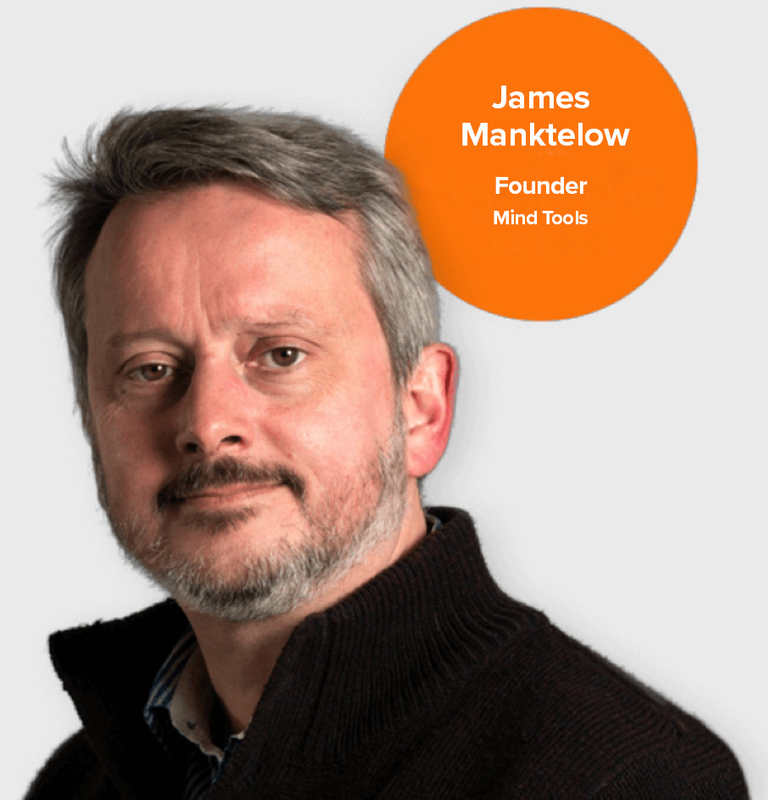 Join the Mind Tools Club for Just 75p, First Month. Your account will be charged 75p immediately for your first month's membership. After your first month, your membership will renew automatically at £12.00 - /month.